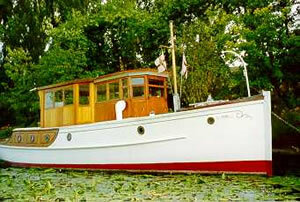 In 1923, she was purchased by Capt Bernard Fray who had her converted into a “Gentleman’s yacht” at W.H. Everton’s yard in Worcester. Details of the lavish conversion, which included a suit of sails as well as two unequal petrol engines and raising her deck by 2ft 6ins to provide better headroom, are described in detail in “The Motor Boat” magazine in October 1925. Captain Fray named her VERE as a compliment to his wife – Vere Croxhall Fray. In July 1936, VERE came into the hands of William Charles Gatward Metcalfe and his business partner Stanley Hilliar. She was berthed at Bradwell-on-Sea in Essex. In August 1939 Vere was requisitioned by the Admiralty for “ARP” work and it is possible that this involved mine-hunting in the Thames Estuary. Later, in May 1940, William Metcalfe, unusually, skippered Vere himself to Dunkirk on several trips, and they are credited with the rescue of 346 British and Allied troops. 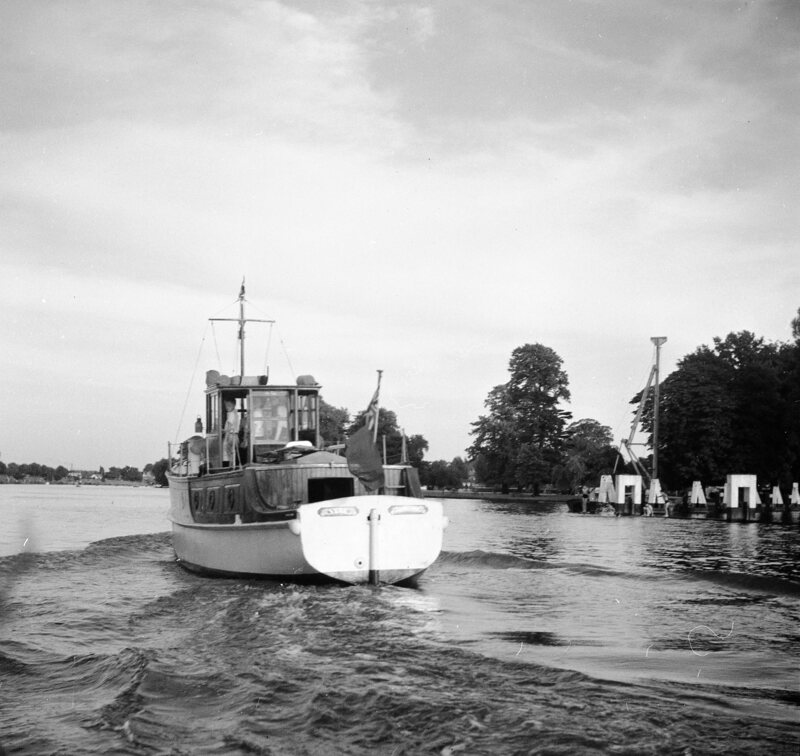 After the war, VERE had a number of owners and spent over 40 years on the Chichester canal as a much loved houseboat. However, this ended sadly in October 2006 when she sunk in shallow water as a result of substantial damage from water penetration through the outer skin. 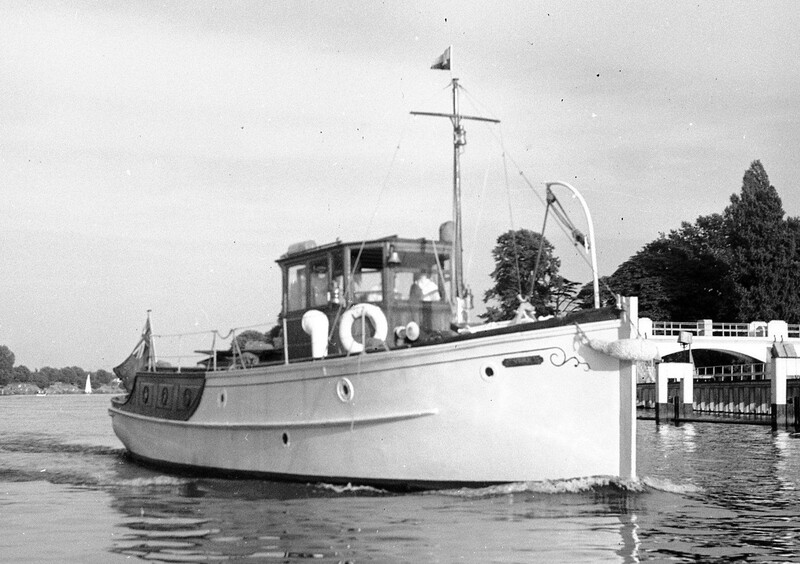 She was raised by the Receiver of Wreck and was about to be broken up when a group of maritime enthusiasts rescued her and removed her to the Isle of Wight. VERE is currently undergoing complete restoration in Cowes, Isle of Wight, at the former yard of J. Samuel White where she may have been built in 1905. 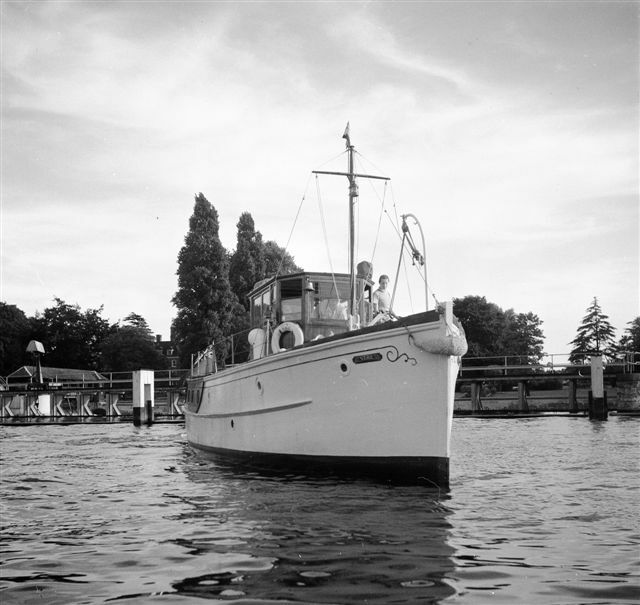 Her history is also being researched and new facts are emerging about her origins, her conversion, and William Metcalfe, her owner from 1936 – 1942, who took her to Dunkirk. 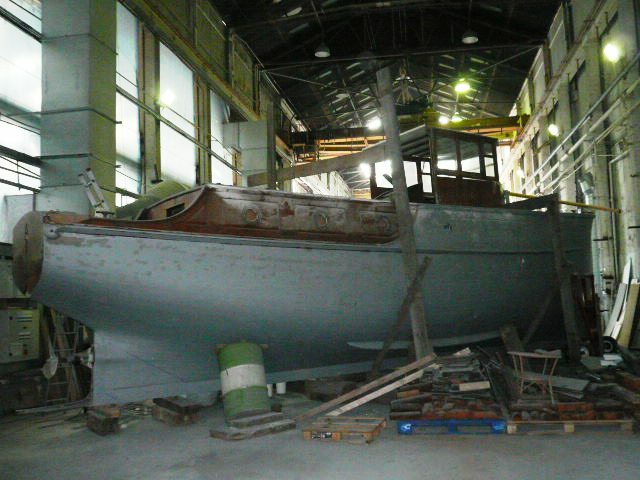 This vessel was lost to a fire at the boat yard the vessel was being restored at January 2016.